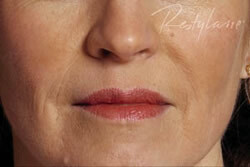 Restylane, Perlane & Juvederm are excellent cosmetic fillers particularly for the lower face, nasolabial folds, marionette lines, and lips. 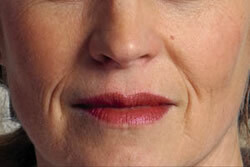 It is often used in combination with BOTOX®. 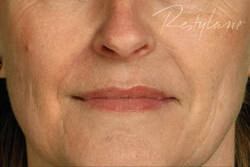 Restylane, Perlane & Juvederm are natural, cosmetic fillers made of non-animal based hyaluronic acid. Hyaluronic acid is a natural substance that already exists in the human body and is used to provide volume and fullness to the skin. Because dermal fillers are non-animal bases, allergy testing is not required. There is virtually no risk of animal based disease transmission or allergic relation. 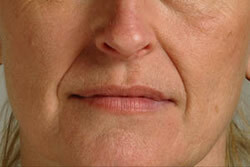 Also, Restylane, Perlane & Juvederm lasts up to twice as long as collagen.